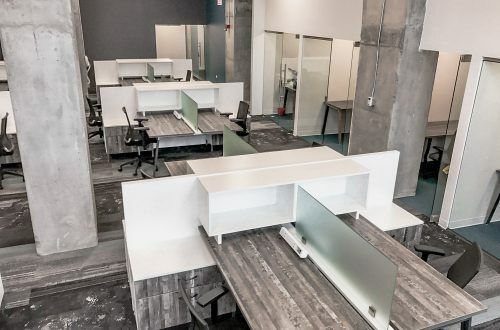 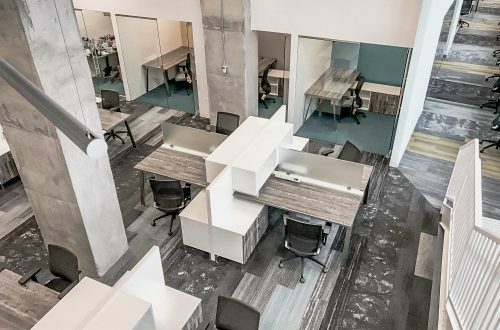 25N Coworking offers professionally-designed shared workspace, private offices, and meeting rooms for independent professionals and corporate teams. 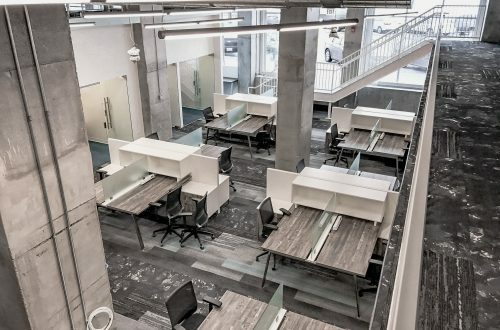 Creating a multi-purpose office environment that balances shared space and private space was particularly important. 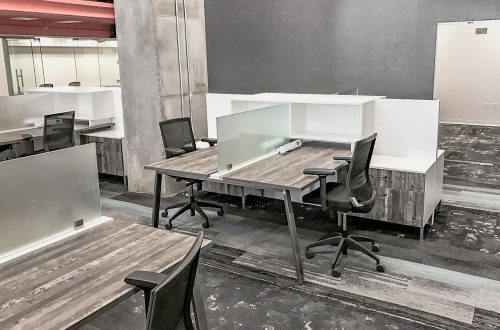 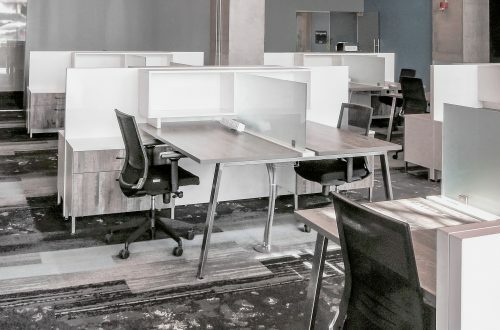 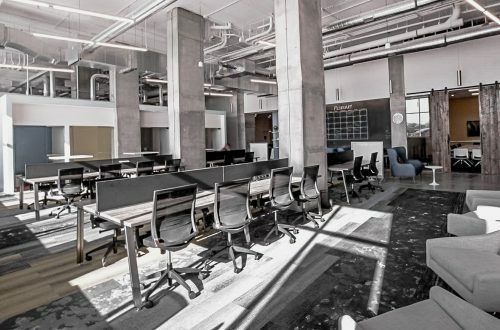 N25 specified TeamWorx for two and four-positions in the open plan while the Synapse portfolio was utilized for both private office and shared space applications.